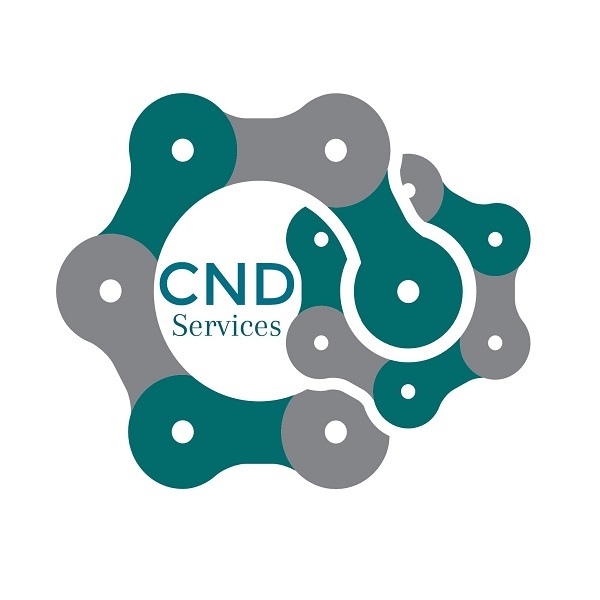 CND Industrial Services serves as a leading contractor in the Metro-Atlanta,GA area. 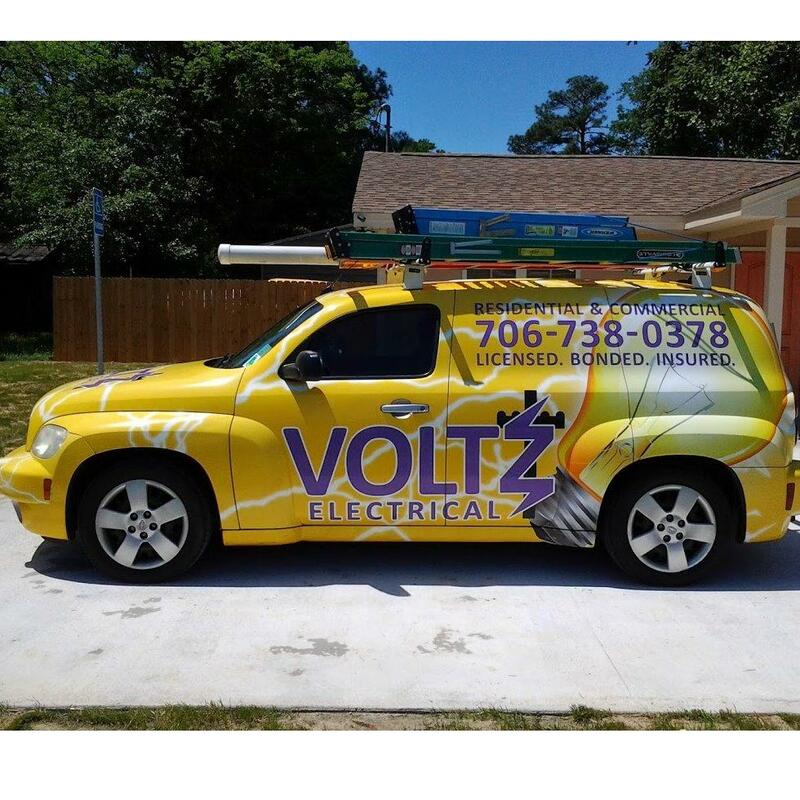 We are a team of fully-certified professionals, with over 100 years combined experience, who tackle everything from complex large projects to smaller scale jobs. Fueled by our commitment to excellence, we go the extra mile to make sure clients are completely satisfied with our work. We are a member of ISN Networld and Avetta.